So you’re ready to get your first apartment. While you’re really excited about the balcony and a full-sized fridge, there’s another, more important thing: understanding your apartment’s lease. Here are some things that might slip by and how to deal with them. Make sure your lease doesn’t have an escalation clause. If it does, take time to understand what it means. Escalation clauses list how the cost of rent can change over time. Usually, they include dollar amounts so you can plan for the increase. It’s better to budget for that increase now rather than next year when you’re already committed to your wifi-enabled refrigerator upgrade. A lot of apartments charge you for water and heat. 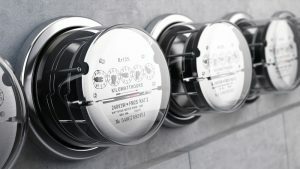 In your lease, you’ll find information about these and any other utilities charges. That can make a big difference in how much you pay at the end of the month, especially if your roommates are the long, steamy shower type. At least that’s better than the non-showerers. 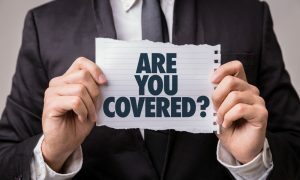 A lot of apartments have insurance policies that only protect the landlord. It’s fairly common for apartments to require tenants to have renter’s insurance. Be sure to shop around. It may seem like you’re unlikely to have an apartment fire or be liable for water damages. However, it only takes one shower with too much steam — or the new fridge spitting out water when the wifi crashes — to cause a problem. Your apartment may include a balcony, veranda or small yard. 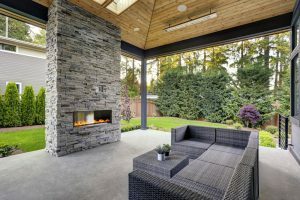 Make sure the lease stipulates who is responsible for any outdoor spaces. You can be liable for what happens in outdoor areas. You also may have to maintain the area. Also, make sure you aren’t breaking rules about outdoor furniture or plants. You may love your hanging tomato garden, but your neighbors might hate the pests it attracts. 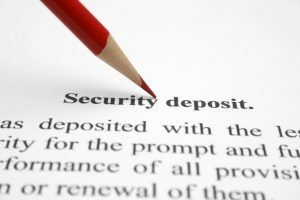 The security deposit can be a hassle to get back after you move out. Know what the lease says before you move in. Consider looking up local laws to make sure you know your rights. Before moving out, make sure your apartment is spotless. Take pictures before your landlord’s final walk-through. This guide shows you how. 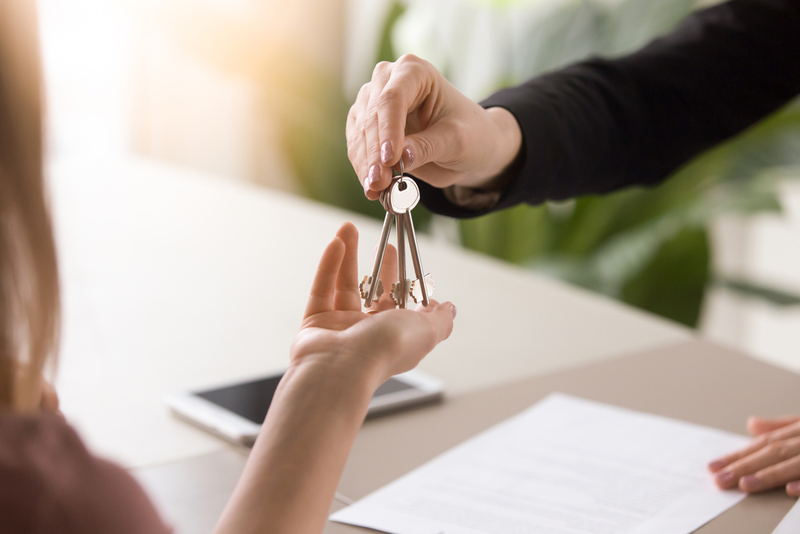 While apartment leases can be confusing, there are many ways to protect yourself. 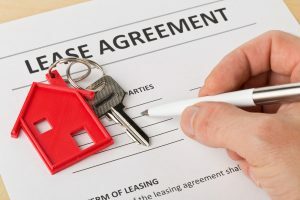 Understand the lease and what it entails and know what is and isn’t legal. Check online to see what people have said about clauses you don’t understand. You can even get a lawyer to look over these if you know one.